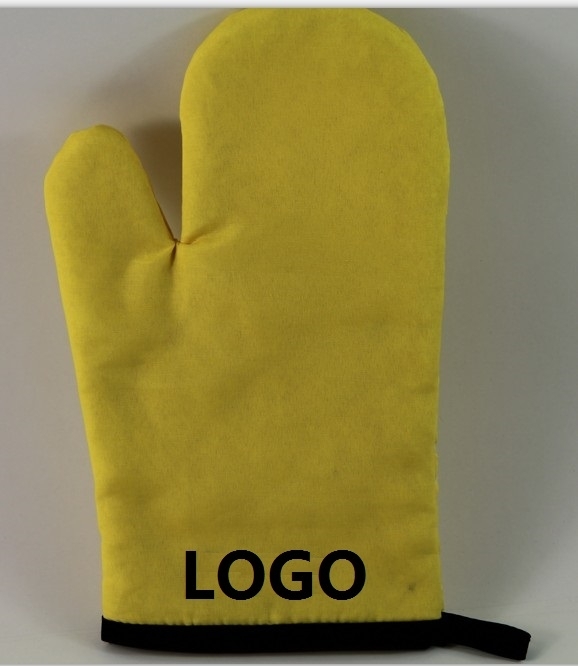 This mircowave oven glove is made of polyester. It can protect your hand from heating. Custom logo can be imprinted. Package: 1 pc/poly bag, 200 pcs/ctn, 22 lbs/ctn.